Brands such as HMG, Humbrol, Expo, Revell and many more provide a professional touch that model makers have come to expect. Whether it is plastic or balsa glue or something as specialist as shrinking dope or epoxy putty, there is a product to suit every modelling requirement. Solarfilm Clearcoat resin is a synthetic resin solution. It is fuel-resistant, flexible and dries to a colourless, clear coating with a glossy surface. This glue by UHU is a crystal clear, quick-setting special adhesive for assembling small parts in model building. It is particularly useful when modelling with balsa and soft wood. Squadron Green Putty is a fine grain filler ideal for eliminating seams, sink holes and recontouring. It dries hard, has little shrinkage and sands smooth. Mxbon superglue is multipurpose and has an instant bond. It is suitable for a great deal of surfaces including ceramics, metal and rubber. Humbrol Poly Cement is solvent-based and suitable for plastic model kits. The cement works by melting the plastic on application and wedlding two glued pieces of plastic together to form a strong bond. Humbrol Model Filler is used to repair any hairline cracks and gaps between plastic parts. Once dry, it can be sanded using a fine grade of sandpaper and then painted. Matt Cote by Humbrol is a solvent-based varnish that goes on clear and dries clear. You do not get the yellowing effect often associated with traditional varnishes. Matt Cote dries to a smooth, low-sheen matt finish. Maskol by Humbrol is a rubber solution that can be applied to surfaces, masking them off and therefore preventing them from being painted. When the paint is dry the Maskol can be simply peeled off. Humbrol enamel thinners is used for the thinning down of solvent based enamel paints, especially when airbrushing. Humbrol clearfix is a solvent based polymer solution for use as an adhesive on clear plastic parts. It is designed not to cause the 'frosting' effect that can sometimes be seen with traditional glues. Humbrol acrylic thinners are used in the thinning down of acrylic paints, most commonly for airbrushing. It also reduces the drying rate of acrylic paint for airbrushing. Avoid contact with skin and eyes. THe HMG sanding sealer is essentially a clear non-shrinking dope with powder held in suspension. It can be painted onto bare balsa to fill in any fine grain after sanding, to seal the wood and to act as a glue before tissue covering. HMG jewellers cement is perfect for setting stones when jewellery making or repairs. It is transparent to ensure a clean and professional finish. HMG Heat & Waterproof Adhesive is a fast drying clear adhesive which has a good all round adhesion to most common materials such as ceramic, metal, wood, paper, leather and cloth. Designed to withstand damp conditions, and resists heat up to 100ºC it is the first choice for archaeological work and is widely used in the restoration of priceless artifacts. 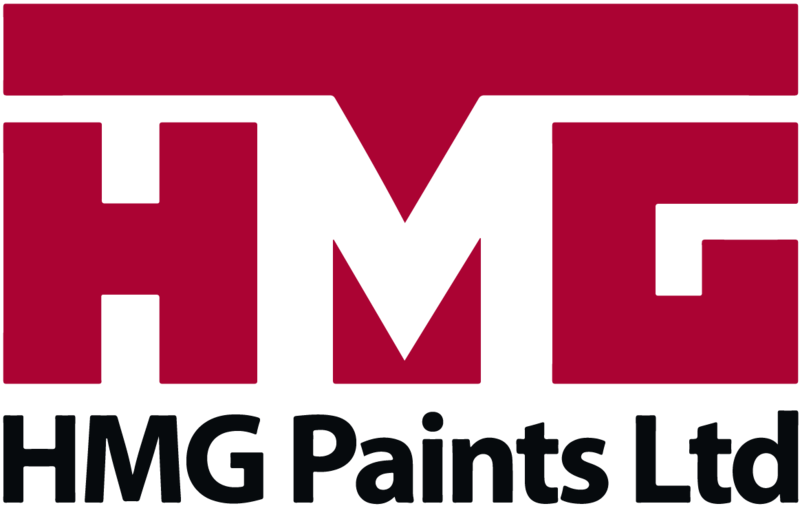 HMG enamel paint thinners can be used to thin enamel paints to the desired consistency. Available in two sizes. HMG clear shrinking is suitable for use with larger models, covered with heavyweight tissues and materials. This dope provides a very strong shrink and durable surface when set and can be thinned with cellulose thinners which are available separately. HMG non shrinking dope is ideal for use when making smaller tissue-covered models, where you require minimal additonal shrinking after initial water shrinking. Cellulose thinners by HMG are available in a number of sizes and are designed for use with cellulose dopes and sanding sealers. The balsa cement by HMG is perfect for use with balsa and other light woods. It is fast drying and becomes fuel proof once fully dried. The modellers paint remover by Expo is water based and safe to use. It produces no strong fumes and will not burn skin on contact. Formall known as EMA Plasweld, this solvent sticks all normal model making plastics, i.e. perspex, ABS, butyrate, styrene, acrylic etc. It has a long shelf life and fast acting (holds in seconds). A second application can be made if required, but is not normally necessary. Plastic weld cement should be used in a well ventilated area and contact with skin or eyes should be avoided (wash well with water if this occurs).